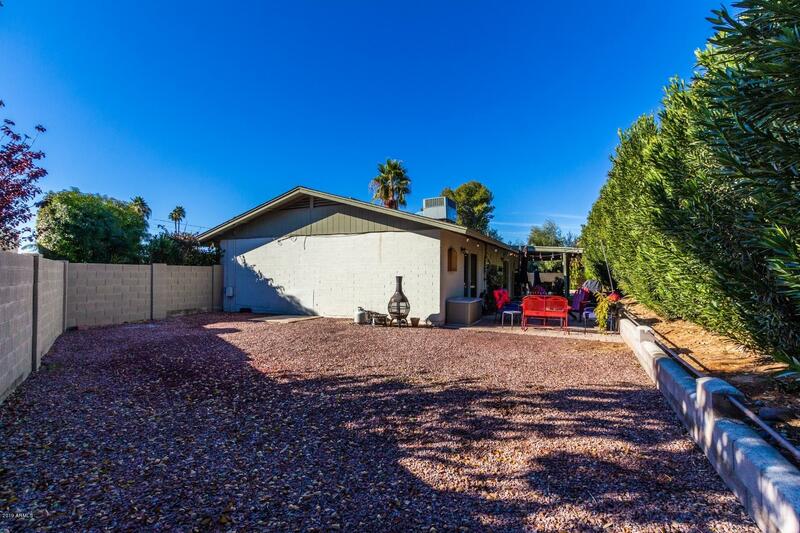 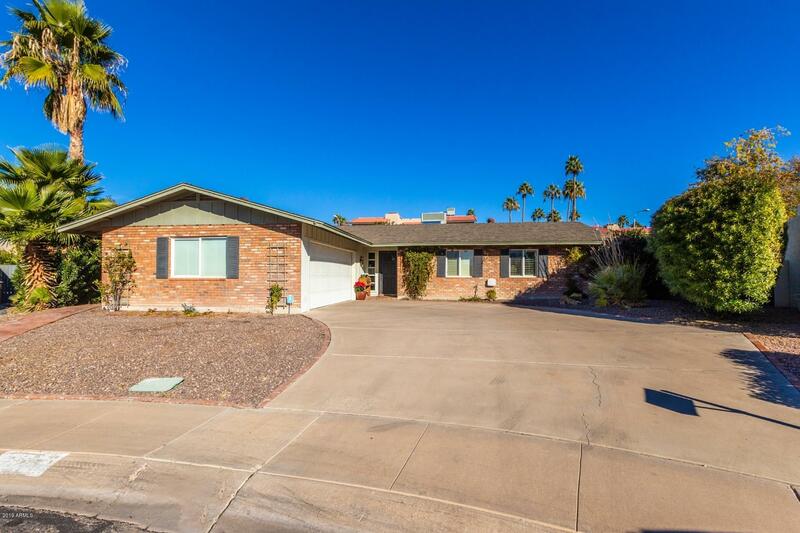 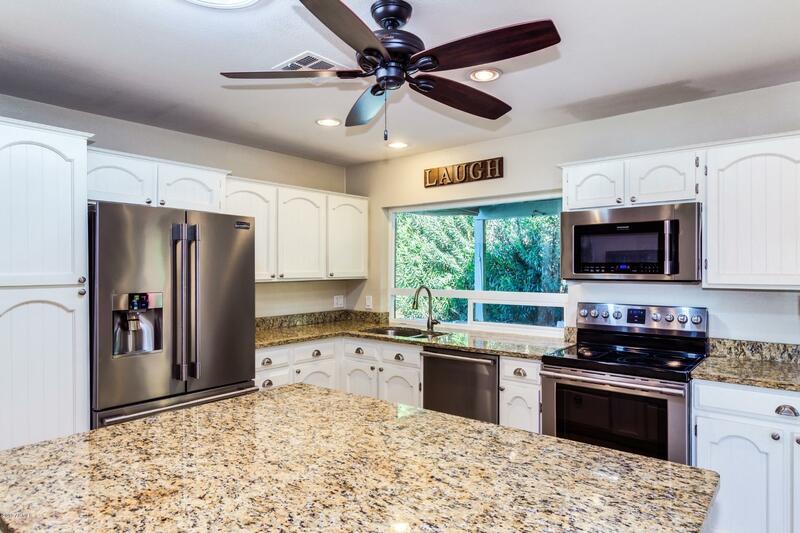 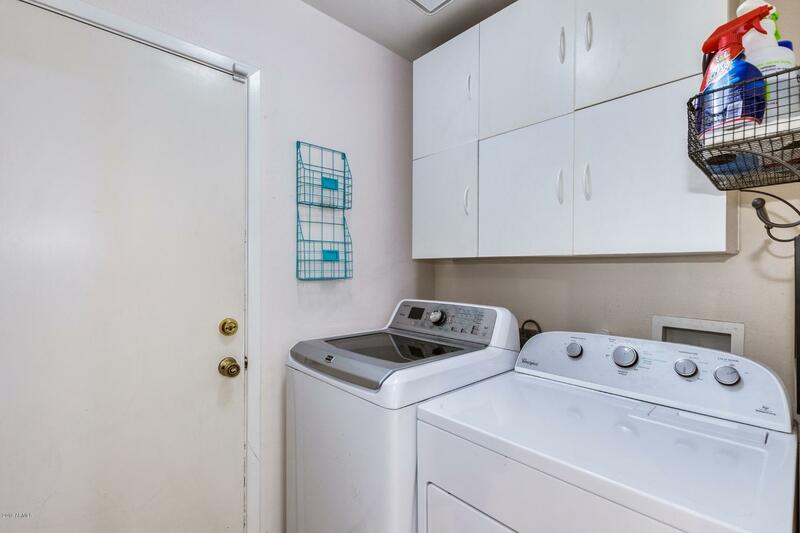 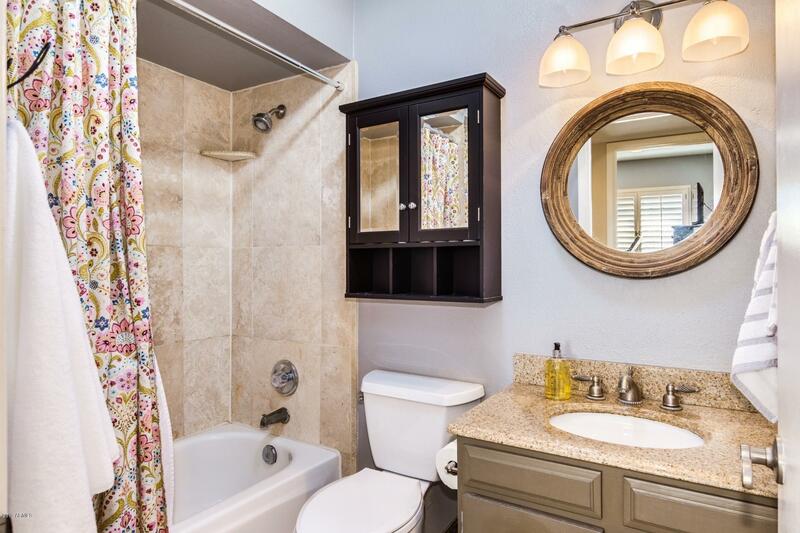 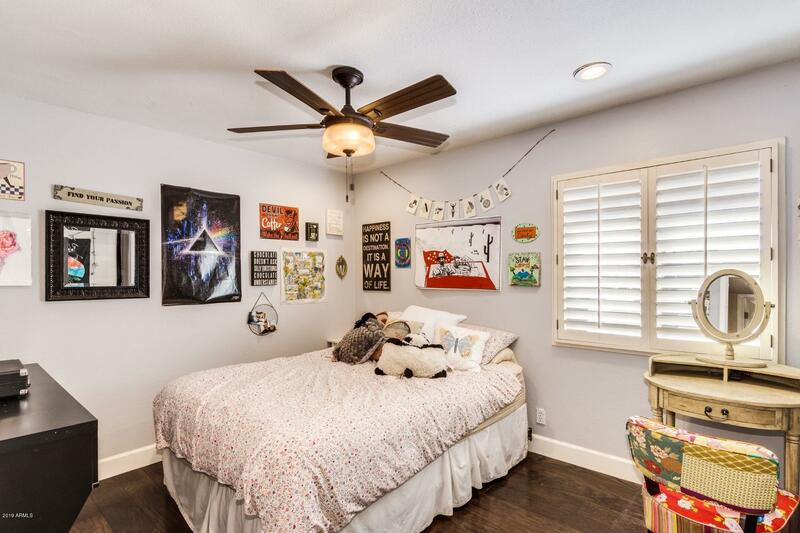 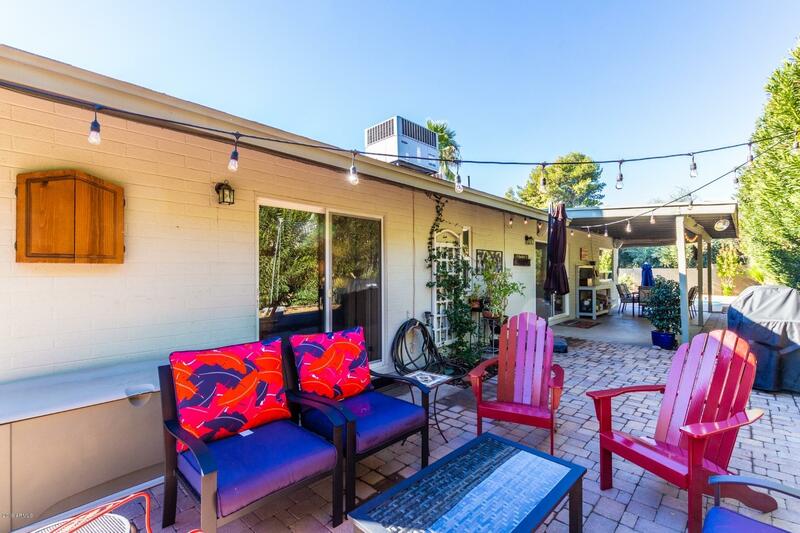 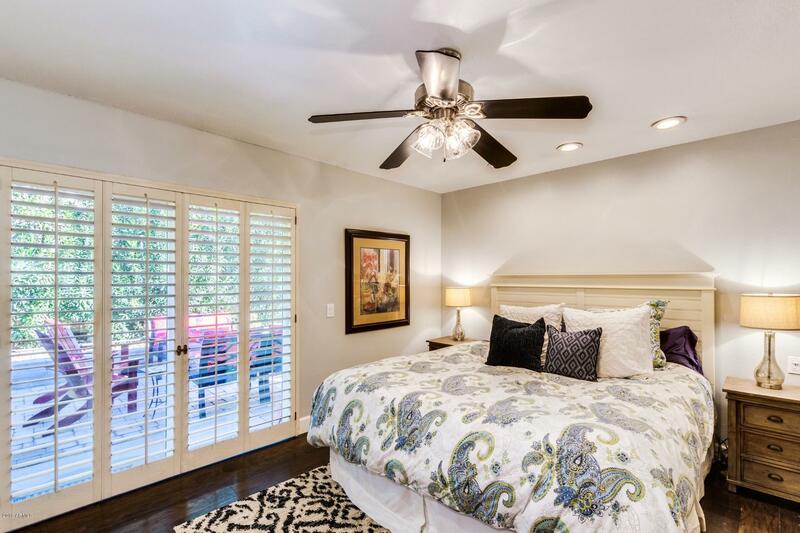 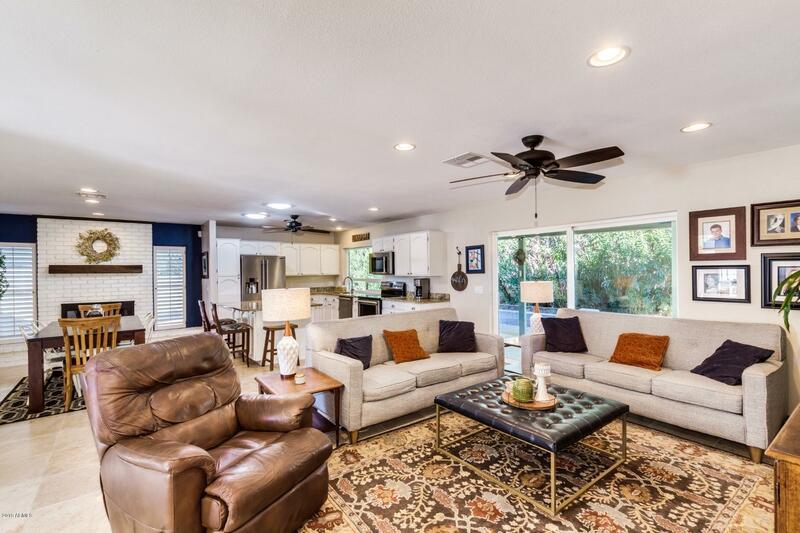 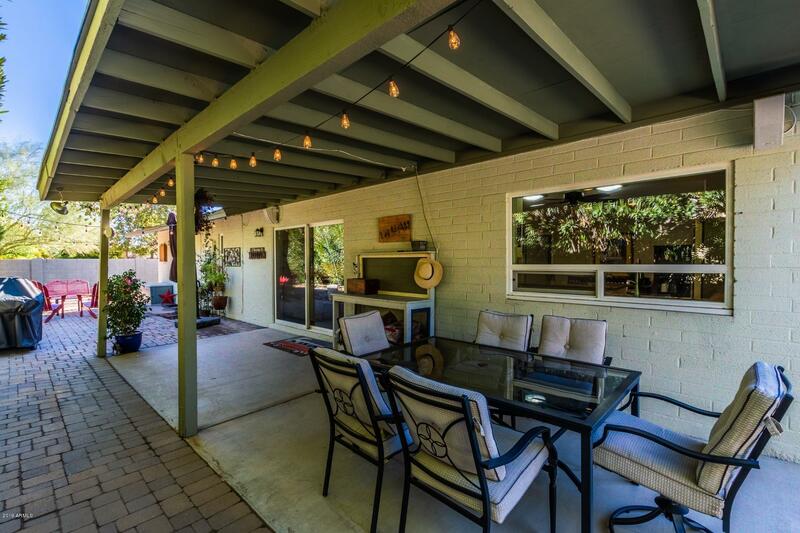 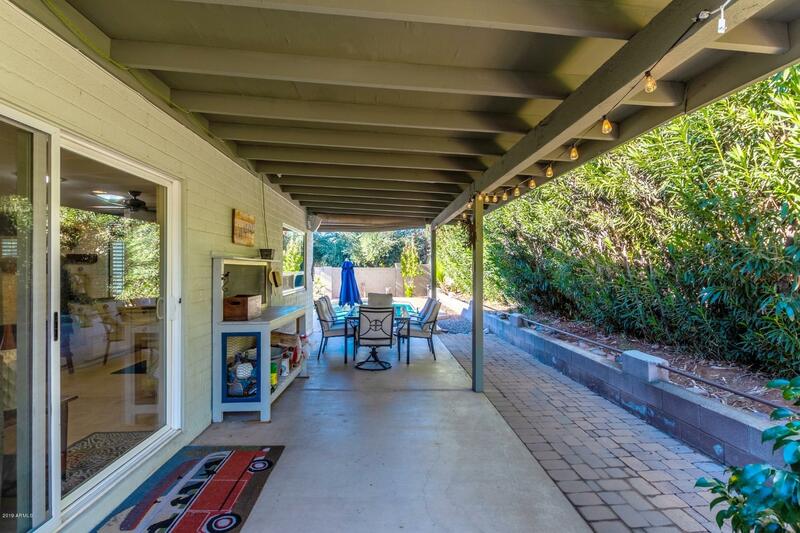 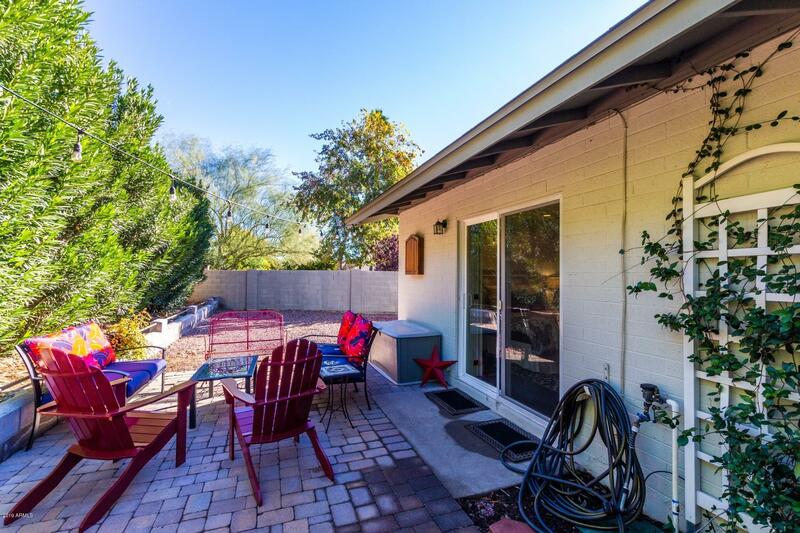 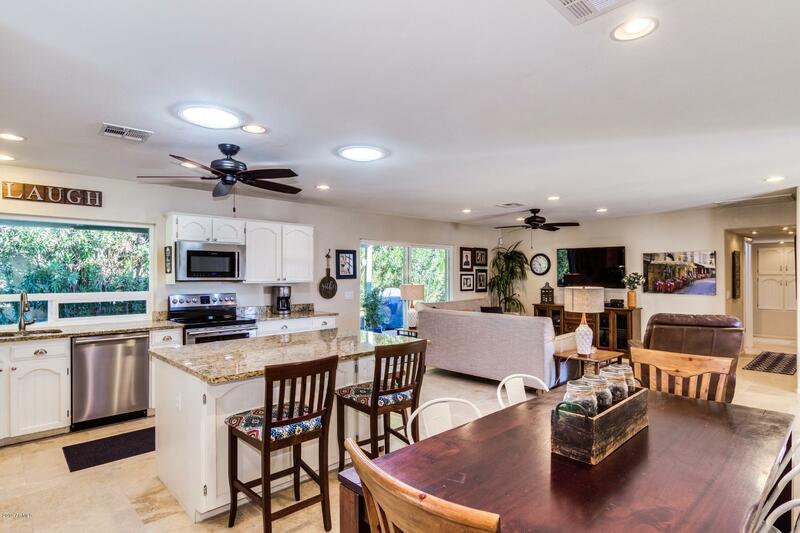 Charming 3 Bdrm Brick Ranch in Fabulous Central Scottsdale Location! 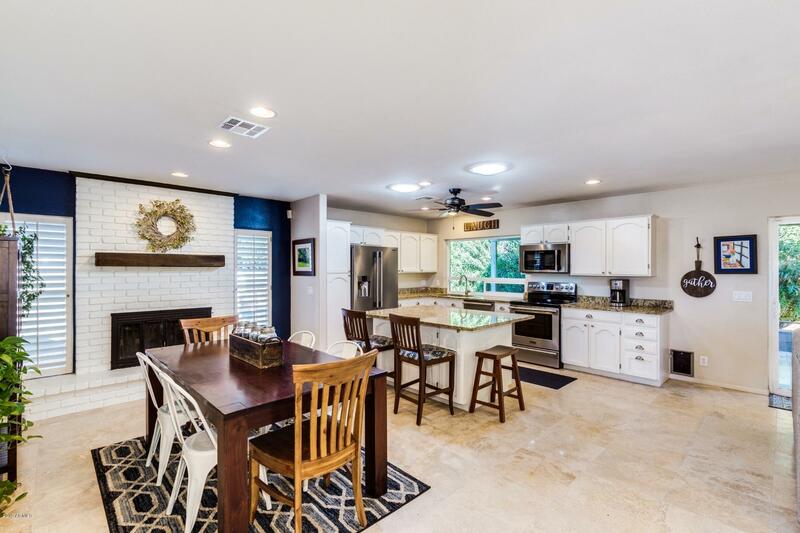 Updated, Open Great Rm plan with Wood-burning Fireplace, Large Kitchen Island, Stainless Steel Appliances all opening onto a Spacious Great Rm. 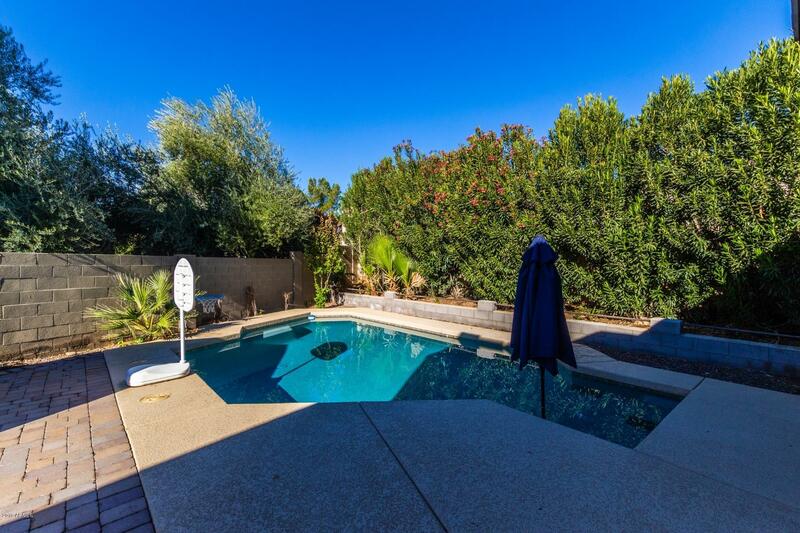 Perfect sized, entertaining backyard with Newer Play Pool, Lots of Patio Space and Fantastic Privacy. 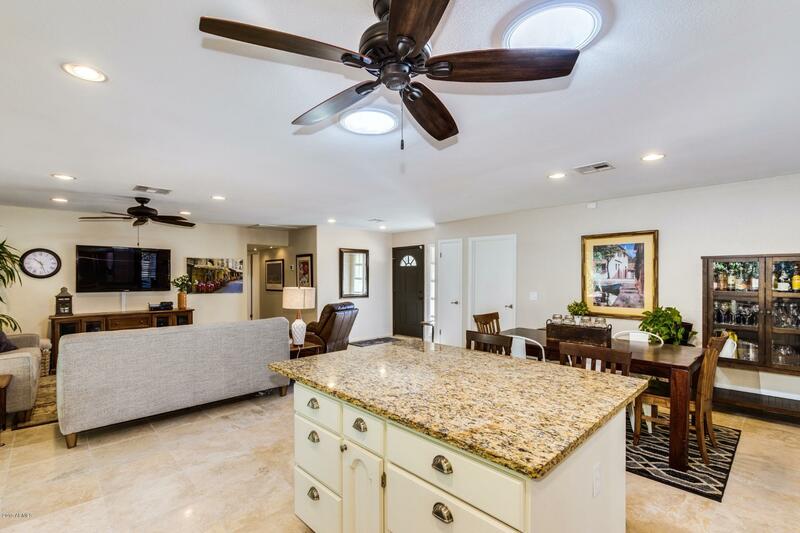 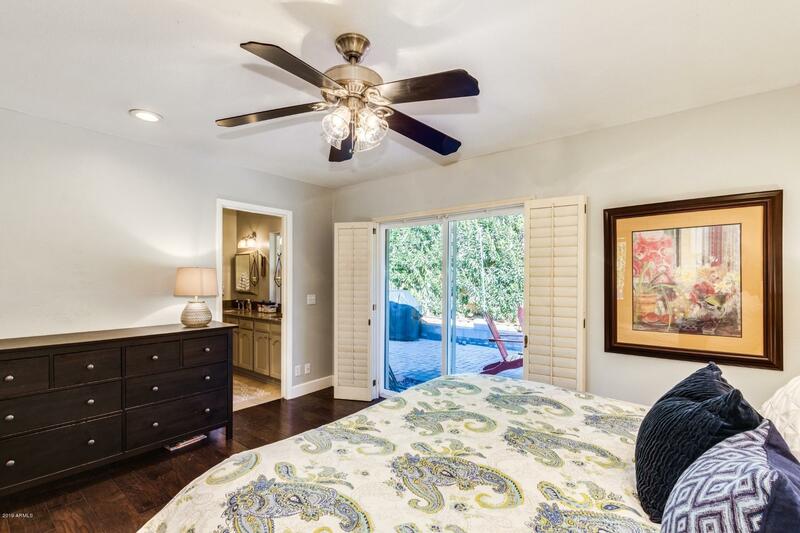 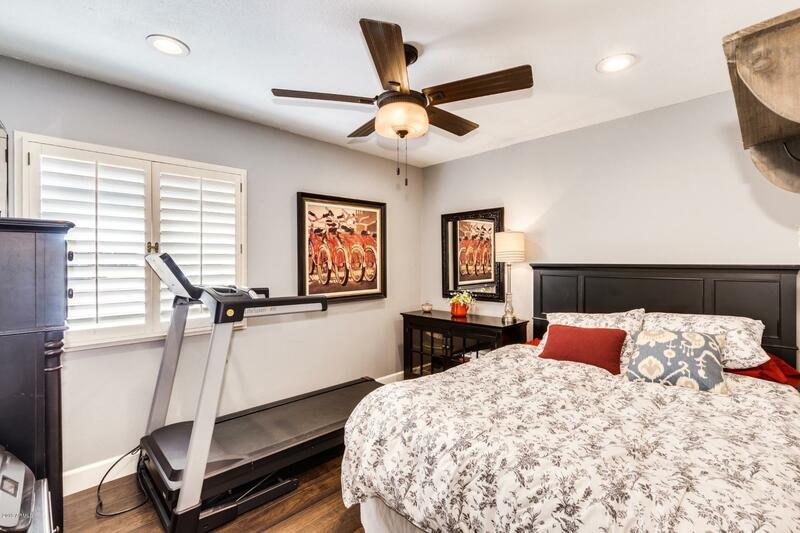 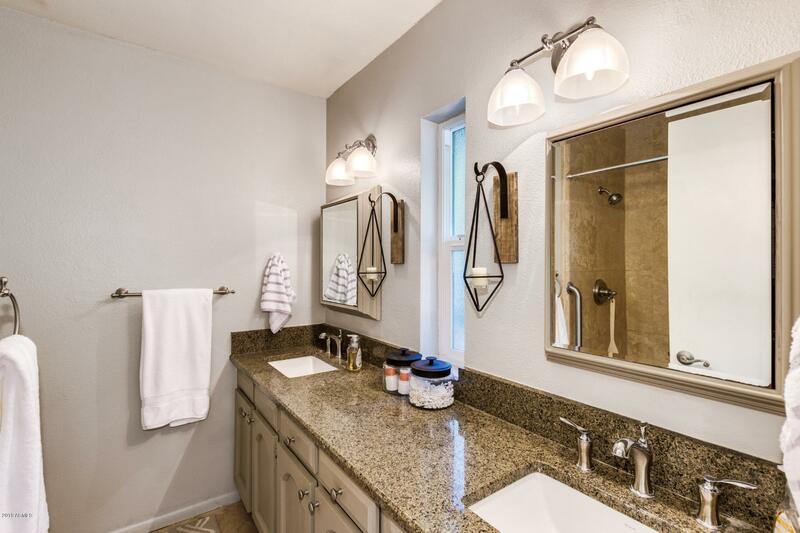 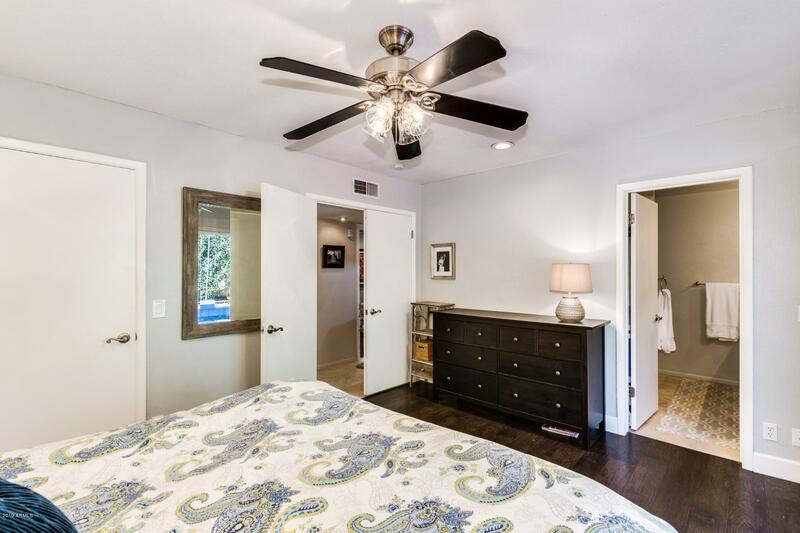 This location is perfect with Parks, Walking Paths, Golf Courses, Dining, Entertainment and so much more all within walking distance or a very short drive... 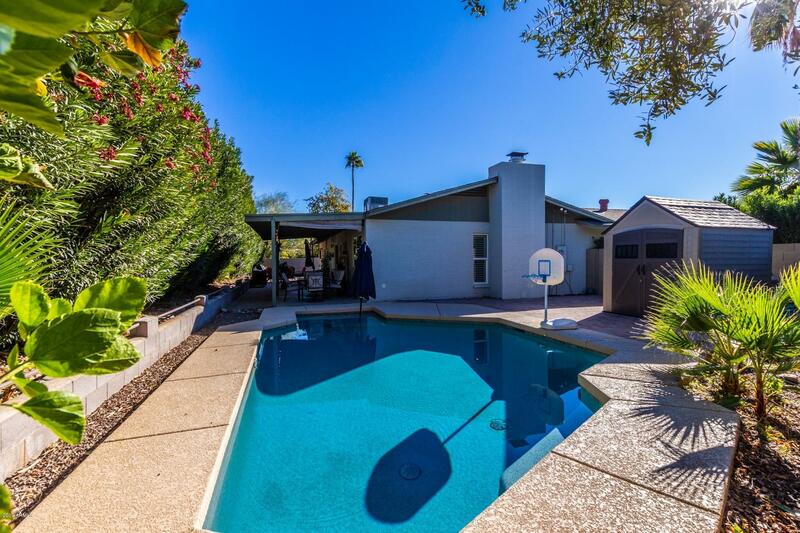 It doesn't get better than this!